Creating an inclusive, just and equitable society where no one is left behind. We are the voice of the sector who works with the disadvantaged and vulnerable. We influence the decisions and policies to create positive change. We deliver sector informed training, advice and consultancy services to support our members in responding to the changing demands of the sector. 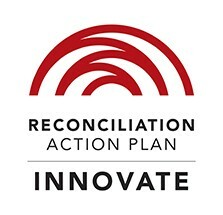 We are a partner, collaborator and broker to government and community to facilitate positive change. Tailored, powerful, and affordable services for non profit organisations. Enabling agencies. Empowering those in need. 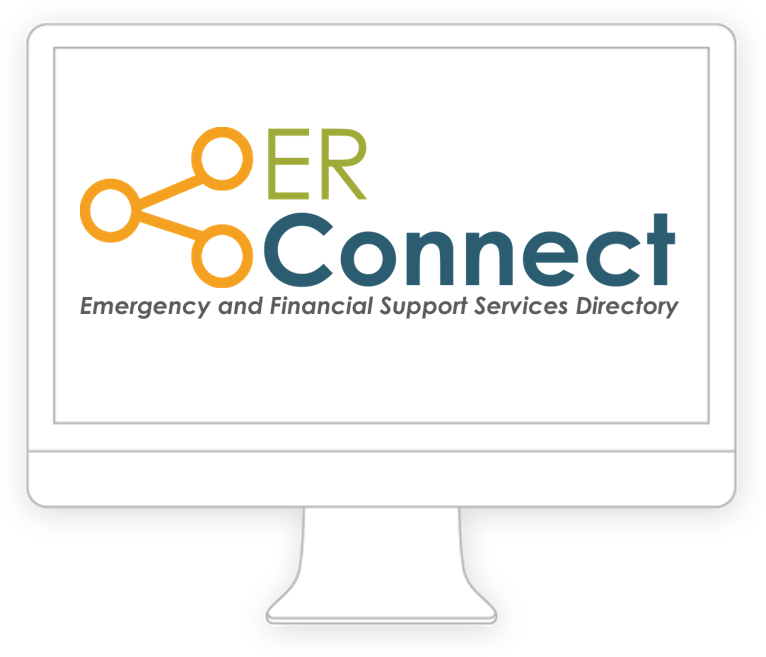 The first of its kind real time online directory of agencies that deliver a range of emergency relief, financial support and other services in WA. Designed by the sector to make it simple for agencies and vulnerable citizens to find services to address their immediate needs. Agency information is updated by agencies in real time ensuring that agency information is always up to date! Browse the directory or list your agency at no charge! Join us and build this powerful life-changing network. 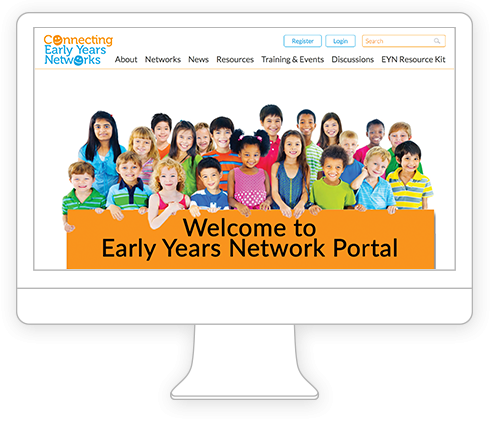 Networks portal purpose built for the Early Years Networks. Join our strong and effective network of organisations and individuals that share a common goal of building stronger communities, improving social equity and strengthening the community service sector’s capacity to assist vulnerable West Australians. WACOSS’s leadership and support has clearly resulted in a stronger community sector in WA. WACOSS acknowledges the traditional owners of country throughout Western Australia and recognises their continuing connection to land, waters and community. We pay our respect to them and their cultures; and to elders both past and present. We advocate for the constitutional recognition of our first Australians and the 2016-18 WACOSS Reconciliation Action Plan sets out how we demonstrate reconciliation through our work.